Businesses are getting dynamic than ever before. @Digicom we help you in becoming agile, and efficient.. Statistics & Dashboards give you the upper edge. 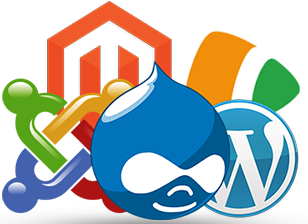 Digicom offers out - of - the - box integration with different content management app such as Typo3, Wordpress, Drupal and many more.. Enterprise CMS's only. Help you meet today's challenges. We arm you will more information, more leverage. 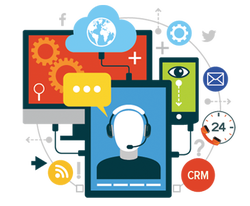 Putting the processes before choosing the technology is what makes us best at CRM. When it comes to ERP, not making a decision could be equally expensive as making the wrong decision. Improve, innovate, and automate your business operations. Secure, and easy to use DMS for efficient document capture and stockage. Streamline productivity by searching and sharing documents on the go.